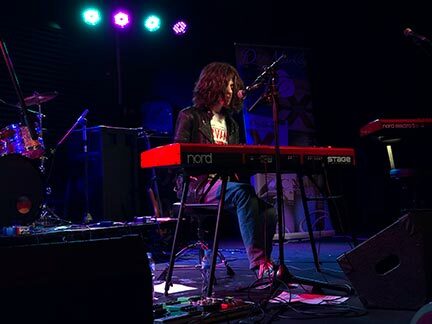 I'm an emerging alternative artist gigging in Melbourne's south-eastern suburbs. 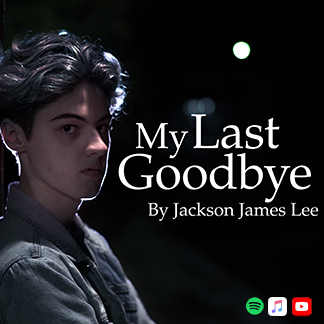 My debut single My Last Goodbye is available on all major streaming platforms (Spotify, iTunes, Apple Music) and the music video is on YouTube. Keep up to date with my latest gigs and new releases at my Facebook page below. I'm also offering lessons for $25/30 minutes (for beginner students) and $40/hr (for more advanced students).